For people approaching retirement or for those who are already retired, finding ways to supplement income becomes a priority. Seniors should explore all potential options, but for many, a home equity conversion mortgage, or reverse mortgage, sounds appealing. 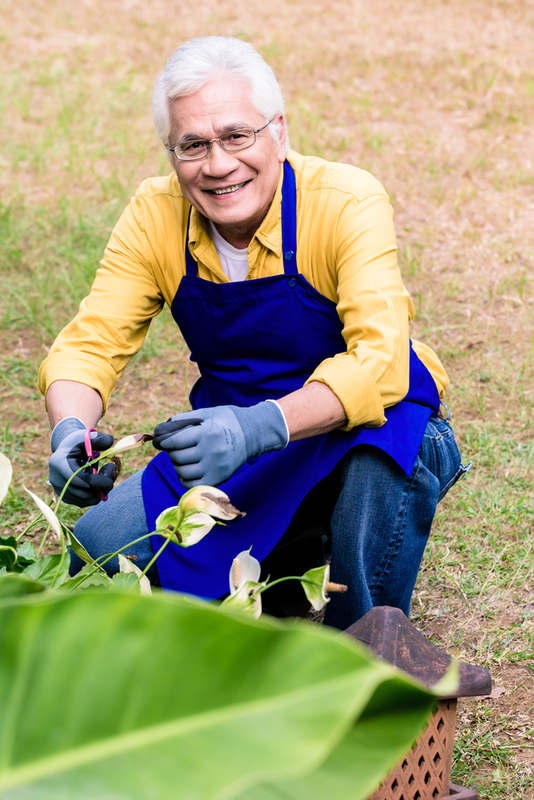 With a reverse mortgage, seniors over age 62 can tap into their home’s equity to receive a non-taxed lump sum or line of credit to supplement their retirement income while remaining in the home. What many seniors—and their families—wonder is whether or not this strategy is a good idea. For seniors who own their homes outright or have built considerable equity by paying down a majority of the original loan balance, a reverse mortgage may be a good idea. It’s ideal for those who are still active and independent enough to continue living on their own. Between the lump sum or line of credit from a HECM loan and other retirement income, they should also be able to keep up with the home’s maintenance, insurance costs, and property taxes. Reverse mortgages aren’t right for everyone. Seniors who cannot maintain the home on their own (or cannot afford to pay someone else to do it) should explore other options. If they lack the financial capacity to cover the cost of home insurance and annual property taxes, a HECM loan is not appropriate. Other requirements and restrictions may make a reverse mortgage less than desirable for some seniors. For example, if the home has been vacated for more than a year, the lender can begin to collect on the loan, regardless of the circumstances. Seniors who may seek a long-term care facility should consider alternatives to a HECM loan. If you and your family determine a reverse mortgage is a sound financial decision for your retirement, start by ensuring you meet all the requirements. You must be at least 62 years old and have sufficient equity to cover any upfront closing costs. Your home must be in good condition currently, and you must have the capacity to maintain its condition for the duration of the loan. A mortgage broker can review any other requirements you must meet. If you’re considering a reverse mortgage for yourself or a loved one, make sure you’re informed of all the pros and cons and any other viable options. When you’re ready to move forward with the HECM loan process, let the mortgage brokers at iPro Lending help you achieve your goal of aging in place. They’ve helped seniors throughout Lone Tree, CO, and they’ll provide you with the same quality service. Call them today at (720) 600-2228 to speak with a mortgage broker, and visit them online for more information.